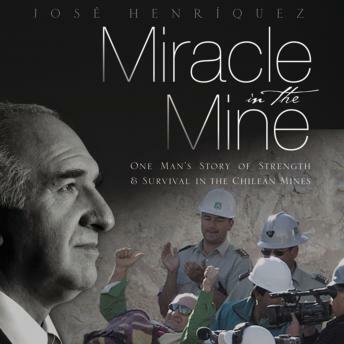 Miracle in the Mine is the testimony of José Henríquez---the “pastor” of the 33 Chilean miners whose grueling ordeal and amazing rescue captured the attention of the entire world. It is the story of God preparing Henríquez for his greatest test as he spent 69 days trapped underground in the San José mine in northern Chile. Includes an exclusive 8-page full-color set of pictures.